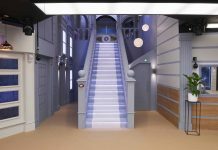 Celebrity Big Brother 2017: EIGHT Housemates face eviction and Kim is not happy! 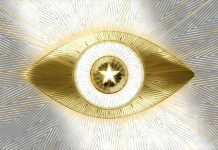 The latest Celebrity Big Brother 2017 nominations have been revealed, causing a massive row between housemates. Yesterday, housemates nominated, unable to nominate Speidi as they are eternally nominated and James C because he is immune. However, this week, there was a twist. Big Brother called housemates to the sofa in order to watch the nominations back. And, as you would expect, the fallout was rather explosive. Through these revelations, housemates watched Kim nominate Nicola, claiming that Nicola had told lies about her. This provoked Nicola to ask Kim what she had “supposedly” lied about, to which Kim tells Nicola to just accept the nomination. “And you’re not, that’s your problem, if you wanna go low, I’ll go lower,” snaps Nicola. This is not the only row Kim is involved in during tonight’s show, she also gets into a shouting match with Stacy over washing… yes that’s right, washing. This comes after Kim removes clothes from the Washing Machine and places them on the floor, causing Stacy to retaliate. Stacy tells Kim not to “f**k” with her today. “And don’t you f**k with me, start with me and you’ll be very sorry,” Kim warns. 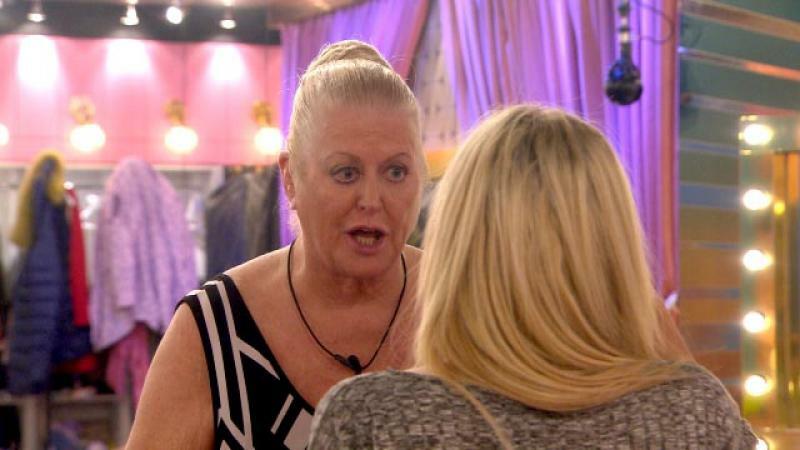 Watch all of the arguments unfold tonight on Celebrity Big Brother at 9pm on Channel 5. 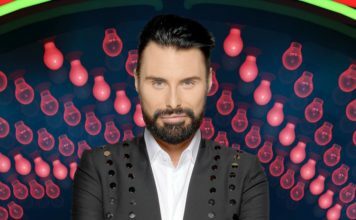 Stick with TwitCelebGossip for all of the latest Celebrity Big Brother news!